LANSING - The Ingham County Fire Chiefs Association hosted a training event on Monday, April 9th. The training featured a presentation given by Dr. David Griffin, a captain in Charleston, South Carolina. 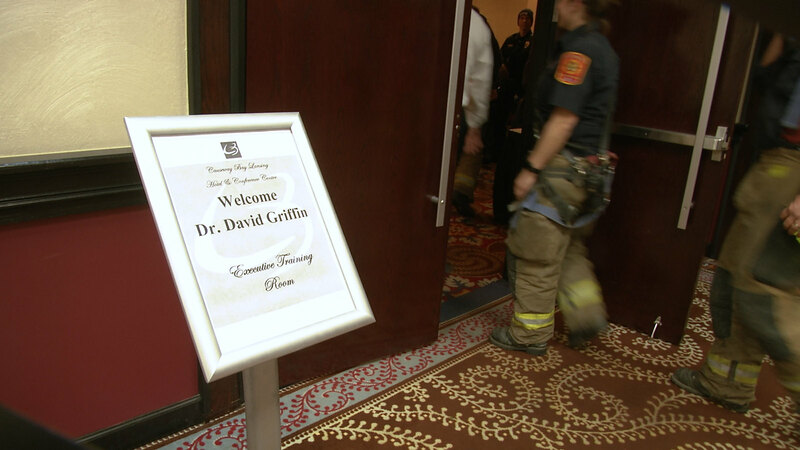 Dr. David Griffin was the operator of the first-due engine on June 18, 2007 when nine of his firefighters perished in a furniture warehouse fire. He shared what he witnessed that day, and the crisis that ensued in fire service and his personal life as well. “The class we’re doing tonight is called In Honor of The Charleston 9: A Study of Change Following Tragedy. It’s a honor of nine firefighters who lost their lives in Charleston, South Carolina. 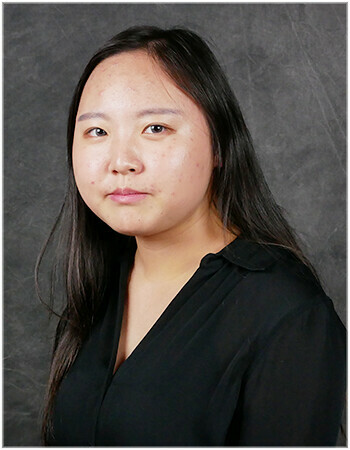 I was on the first-due engine that day, so I saw a lot of things that made me realized that I was not really good at my job and the mistakes we made as a department, not because we’re bad people, but just because we did it the way we’d always done it. This class is for firefighters, just to learn that we have to make change and progress in our profession to make sure that we don’t have a line of duty deaths,” said Dr. David Griffin. The program is relatable to all kinds of organizations because it is a course regarding a fire service event. So far, it has been presented to over 200 organizations internationally.